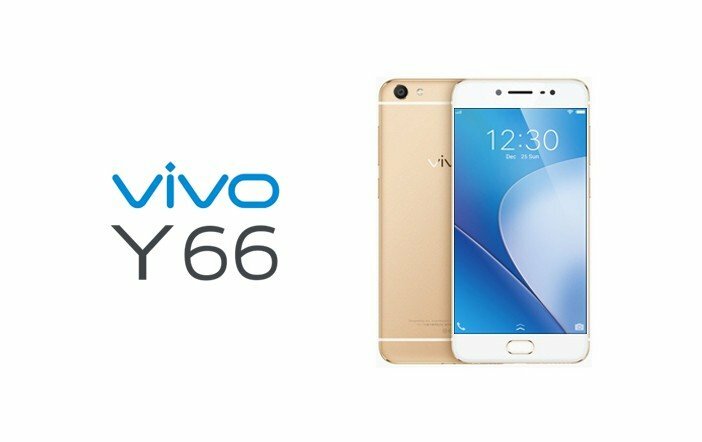 The Chinese OEM, Vivo has recently introduced a new smartphone called as the Vivo Y66 in India for a price of Rs 14,990. The latest mobile will be available for purchase in Rose Gold and Crown Gold colour options from Monday across all mobile stores in India. Previously, the Vivo Y66 was launched in China last year in December for CNY 1498 (roughly Rs 14,500). The Vivo Y66 features a 5.5-inch HD (720×1280 pixels) display with 2.5D curved glass and Gorilla Glass 3 protection on top. 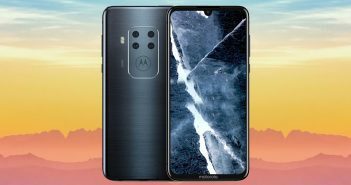 The device comes equipped with a MediaTek MT6750 octa-core processor paired with 3GB of RAM, 32GB of internal storage, and up to 128GB of external storage via microSD card. On the camera front, the Vivo Y66 offers a 13MP primary rear camera with LED flash. Up front, there is a 16MP selfie snapper. Similar to the company’s Vivo V5 and V5 Plus, the Vivo Y66 features the Moonlight Glow feature which is claimed to capture great selfies even in low light conditions. Moreover, the device has Face Beauty 6.0 which automatically enhances the facial features with just a one-tap for better selfies. 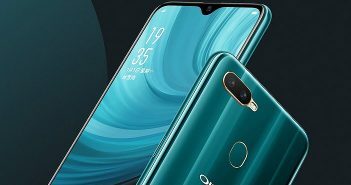 Furthermore, the Vivo Y66 features beautification features such as face slimming and blemish reduction which is already present in previous Vivo mobiles. The handset comes installed with Android 6.0 Marshmallow OS wrapped under the company’s FunTouch OS skin. It boasts a 3000mAh battery with Quick Charge 2.0 technology. The connectivity option includes 4G VoLTE, 3G, Bluetooth, GPS, micro USB, and Wi-Fi. The company has bundled 6-month subscription of music streaming app Saavn Pro along with the device. 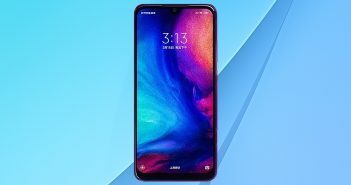 The Chinese smartphone makers are gradually dominating the Indian smartphone space as the smartphones offered by Chinese vendors are offering great specification sets at affordable prices. Vivo has recently sliced the price of its Y51L smartphone which is now available for a price of Rs 8,990 against the original price of Rs 11,890. The Vivo Y51L smartphone features a 5-inch display powered by a Qualcomm Snapdragon 410 processor coupled with 2GB of RAM and 16GB of onboard storage. It runs on Android 5.0 Lollipop OS powered by FunTouch OS skin layer.